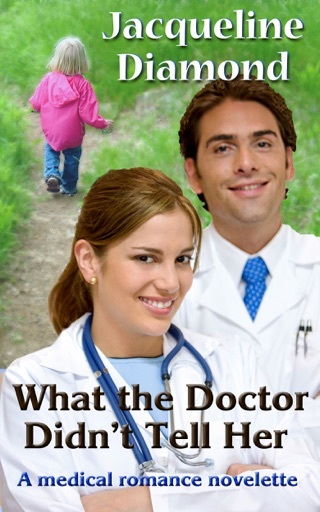 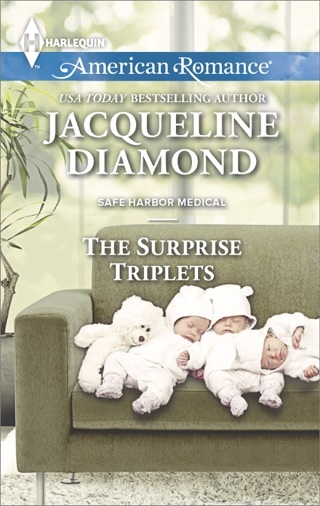 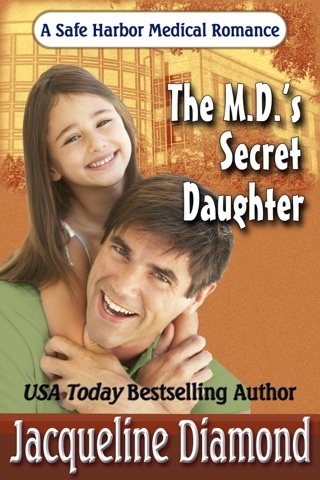 For her 101st novel, USA Today bestselling author Jacqueline Diamond launches the Safe Harbor Medical® mystery series with The Case of the Questionable Quadruplet. 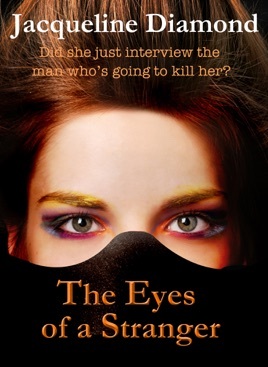 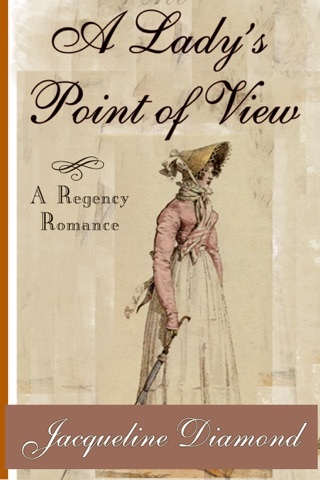 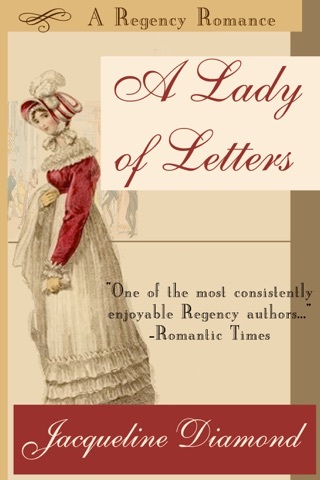 A former Associated Press reporter and TV columnist, Jackie has sold mysteries, medical romances, Regency romances and romantic comedies to a range of publishers. 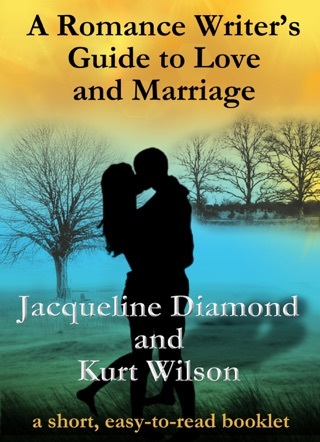 To be sure you never miss a sale or a new release, sign up for her free newsletter at her website, jacquelinediamond.com.